The city of Petropolis is located 60 km away from Rio and has been called the Imperial City since the times of the Emperor Pedro II. Settled by the Germans, Petropolis keeps the memory of Brazilian history alive with its buildings and charming streets. This tour starts with the visit to the Imperial Museum, which has been the summer residence of the Emperor D. Pedro II, and keeps furniture and objects such as the crown of gold, pearls and diamonds used by D. Pedro I and D. Pedro II. The tour will continue on to the Gothic Cathedral where Princess Isabel was buried along with the tombstones of D. Pedro II and his wife. From there you will see the Crystal Palace, built in France and mounted in Brazil, destined to shelter exhibitions and great parties promoted by Princess Isabel. 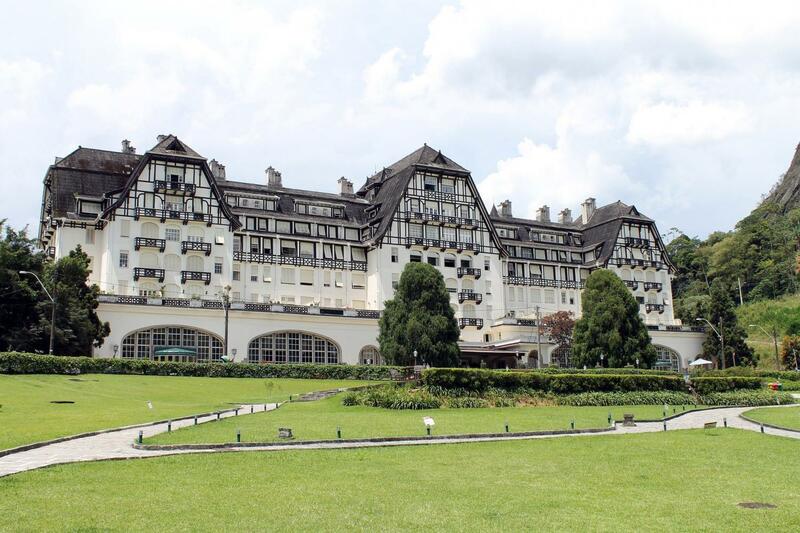 Petropolis is a very European feeling & looking city in Rio. It gives a nice contrast to the beaches & the rest of the city, which are spectacular. Lewis our tour guide was outstanding. Very informative & really made the trip interesting. My wife has MS & he was extremely attentive to her needs. He is a true gentleman & a wonderful tour guide. We had him on 2 other tours during our trip & was equally great on both of those. The included lunch buffet was good. The Palace Museum was really nice. You should do this tour. Wonderful idyllic city in the mountains.